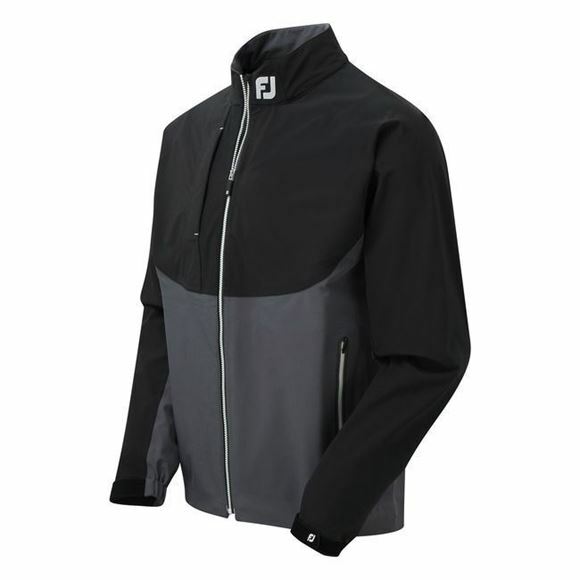 Premium waterproof jacket, guaranteed to keep you dry and comfortable during a rainy day at the course. Lightweight jacket with lots of other features. 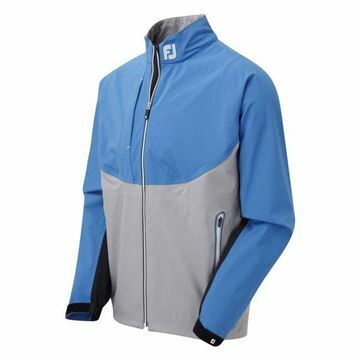 Exceptional quality waterproof jacket from Footjoy that is lightweight and breathable as well as being guaranteed to keep you dry which what you expect from high quality wet weather gear.